The flat terrain of Chennai demands that we find efficient ways to tackle the rainy season and the flood it brings with it. The city is not Monsoon ready though. 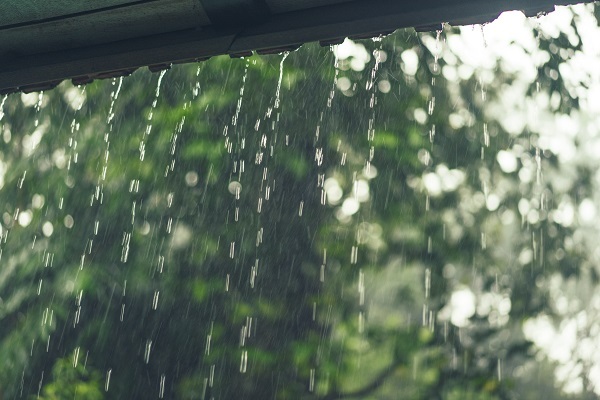 Come monsoon, and the city of Chennai is seen grappling with various problems – the most glaring one among them being infrastructure that, at times, cannot handle even short spells of rain. The consequences of these issues include stagnant water and flooded houses that lead to other problems like water borne diseases or sanitation issues. The city on the other hand is trying to cope up with the rainy season by making a few improvements. He strongly insists that effective maintenance of the four major waterways, 30 canals that run through the city, and the numerous temple ponds, is imperative for the safety of the city. The ISWD project is one of the ambitious plans of the government but there are reports that indicate it could be delayed by another few months. This forms part of activities planned under Phase 1 of the Integrated Storm Water Drain (ISWD) project for improvement of the basins. Improvement activities under this project and projects such as the Chennai Mega City Development Mission, covering other extended areas and the core city must be expedited. Considering that the city is prone to floods and cyclones attributed to rapid development, it is vital that the initiatives to prevent these calamities, be progressive and planned to keep up with the pace of developmental activities.